I love all the creative ways people use dress forms as décor for their home or commercial spaces. 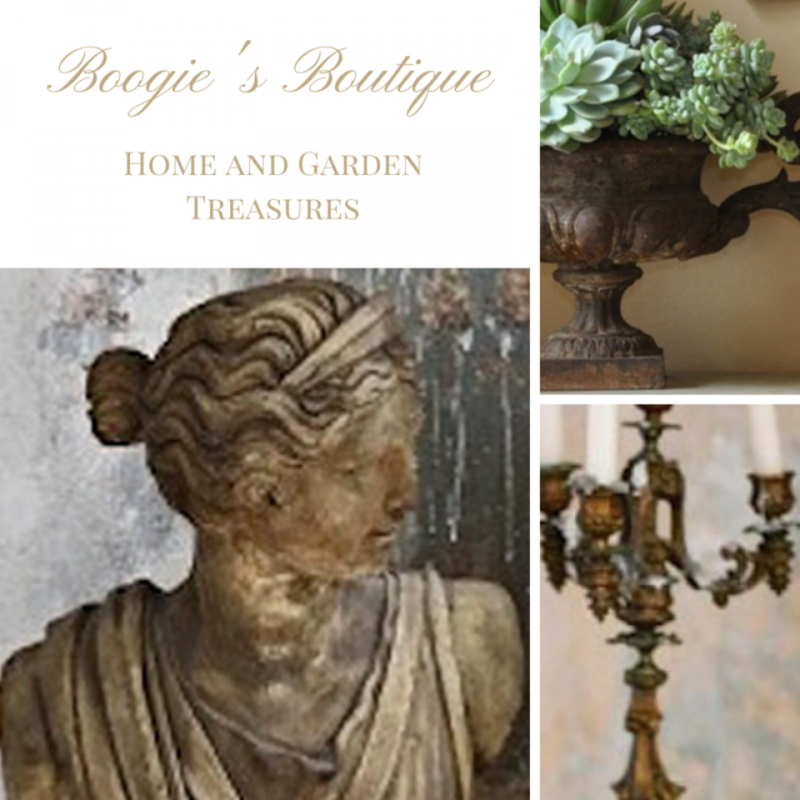 Dress forms offer a perfect way to add interest and whimsy to an awkward corner or space in a room. 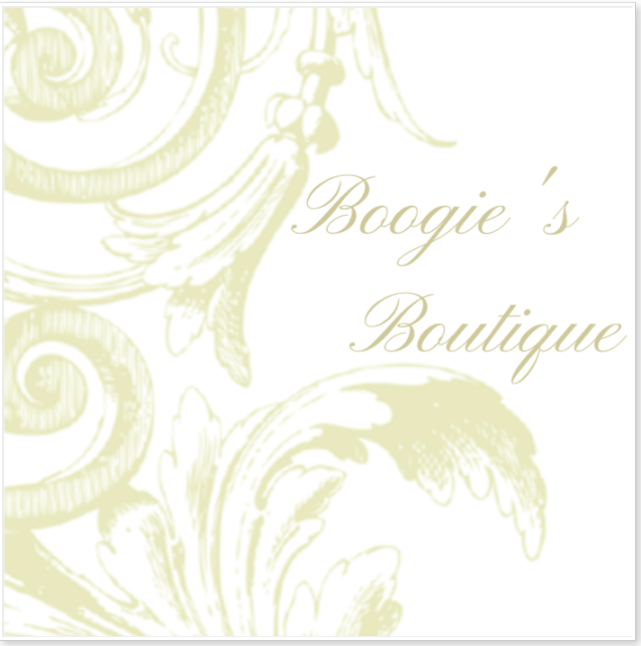 They are popular for creating that perfect outfit and as a decorative jewelry and handbag display. 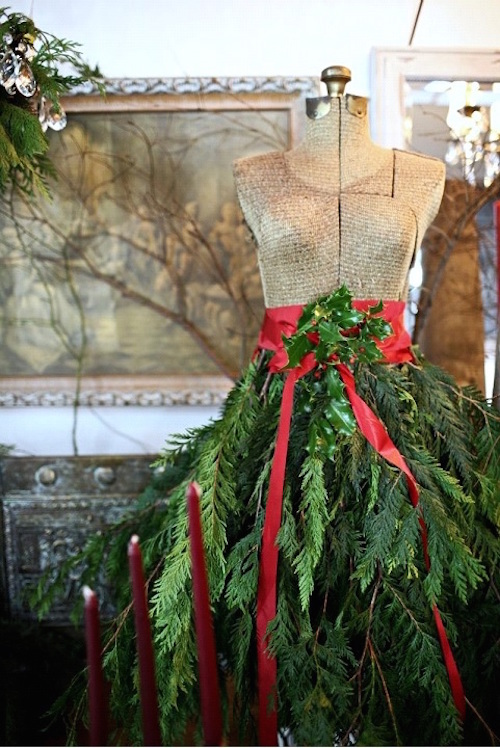 With some added Holiday décor, dress forms can further embellish your boudoir or bath. 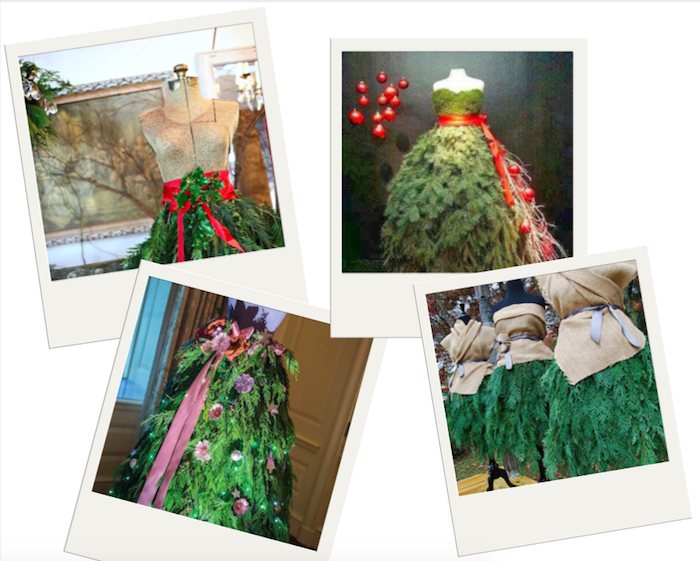 A Classic Couturier’s Dress Form as a Canvas + Holiday Décor = a Fabulous Holiday Twist! 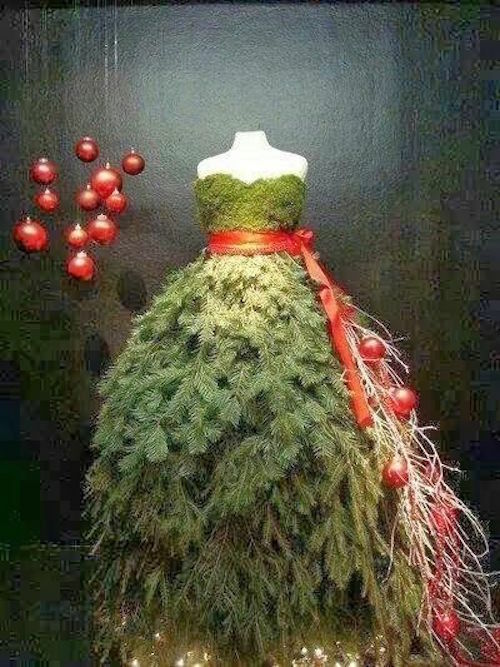 Very clever – better than a Christmas tree, at least in a boutique! Yes, a very different twist to Holiday decor! 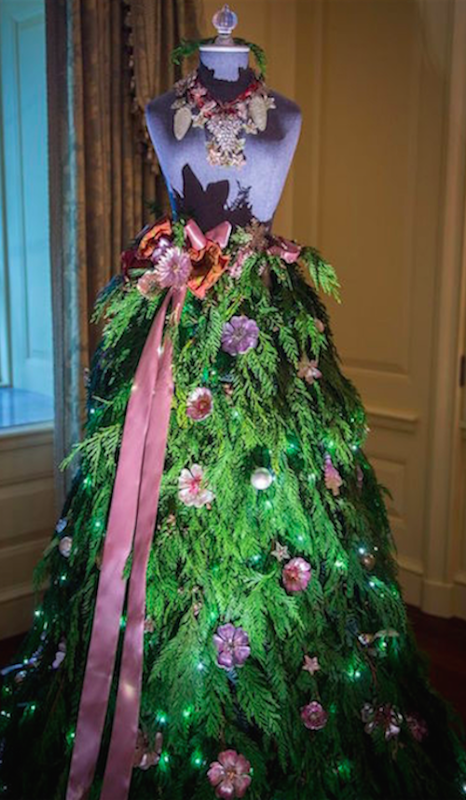 Oh yes…and a very unique way to showcase a floral design! Those are so beautiful and clever!!! Merry Christmas! 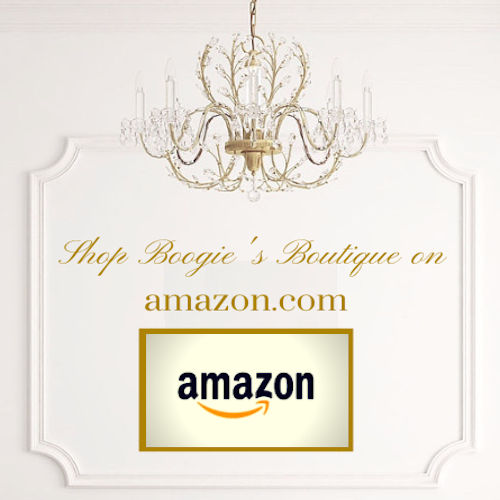 Definitely a new twist to Haute Couture. 🙂 Merry Christmas! What a wonderful idea! 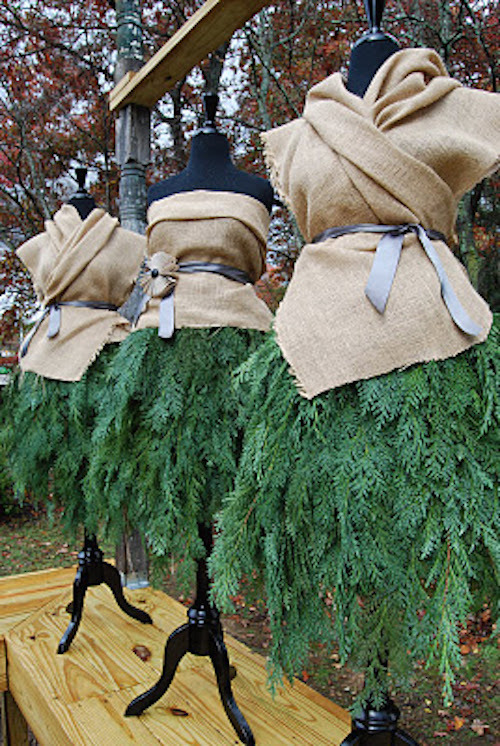 🙂 If I had to choose one to wear as a dress on Christmas day, it would be the first image; however, the third image with the burlap top might be a bit more practical!